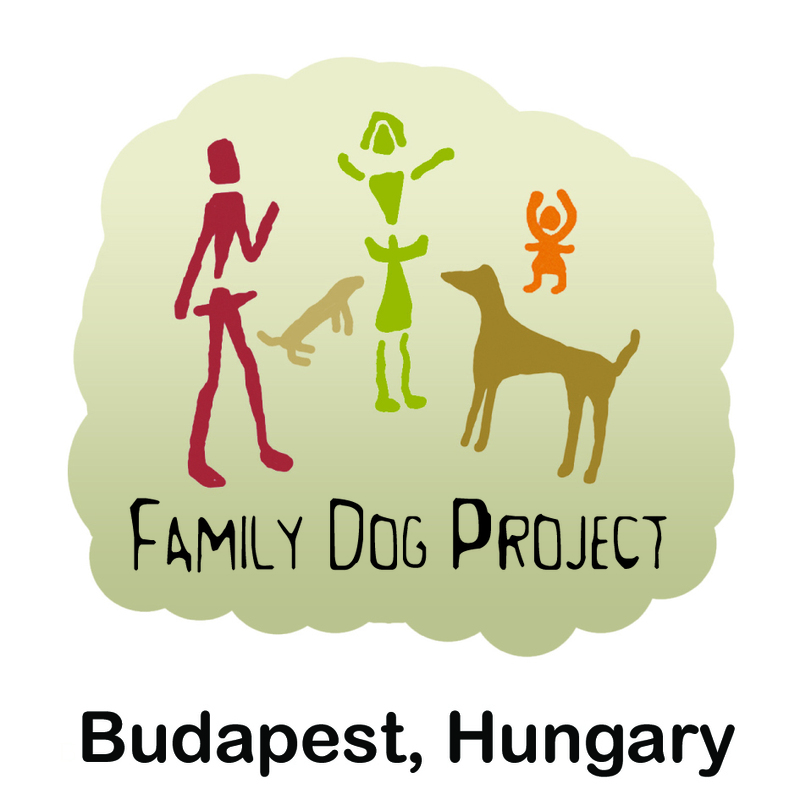 We are looking for outstanding applicants who are interested in exploring the cognitive ageing of dogs at the Senior Family Dog Project, supported by the European Research Council (680040), led by Enikő Kubinyi. 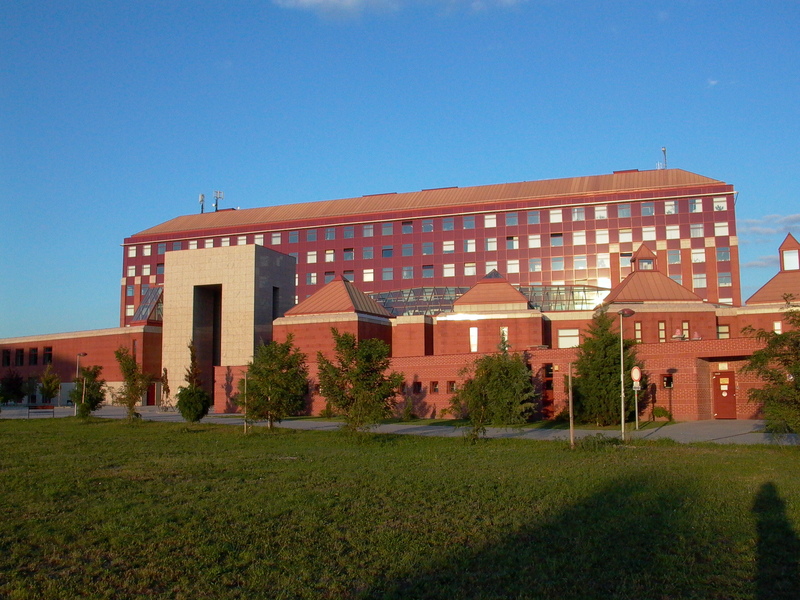 The group, is hosted by the Department of Ethology, Eötvös Loránd University (ELTE), Budapest, a world-leading centre of ethological and brain imaging research in dogs. 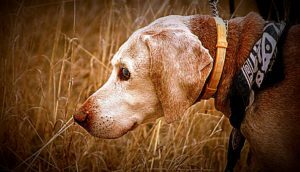 Our aim is to explore the cognitive ageing of family dogs in a complex way, using an interdisciplinary approach with the most advanced behavioural, neuroscientific and genetic testing methods. The results are expected to provide guidelines for a healthy lifestyle toward successful ageing, to pave the way for the development of therapies and preventive methods to increase canine welfare, and to aid our understanding of the biological background of human cognitive ageing. 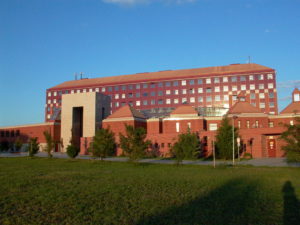 Work environment: Eötvös Loránd University (ELTE) is the largest university in Hungary. Our modern, green campus is located next to the river Danube, close to the centre of Budapest, with state-of-the-art facilities. The research will be conducted within the Family Dog Project, led by Prof. Ádám Miklósi, head of the Department of Ethology. The internationally renowned group was founded in 1994 to study the behavioural and cognitive aspects of the dog-human relationship. It is one of the largest dog research groups in the world, with over 150 published papers in peer-reviewed journals. It hosts more than 40 PhD students and postdoctoral researchers, offering a stimulating and multidisciplinary research environment. You will have the opportunity to regularly present your work at international conferences and meetings. We will encourage and support you in applying for competitive career development fellowships towards the end of the project. What we expect from you: The ideal candidate will have an MSc degree in veterinary science, neuroscience, psychology, biology, or a related discipline, with a good publication record, will be skilled in programming, have advanced English skills, will be enthusiastic and dedicated to strive for scientific excellence, and able to work independently, but also in a multidisciplinary team. Depending on your expertise/interest, you will either conduct behavioural testing or participate in MRI analysis utilising image post-processing in the development of canine brain imaging atlases, or help with the Canine Brain and Tissue Bank, performing dissections and tissue samplings on donated cadavers and write peer-reviewed publications. The full-time position(s) are initially for 2 years, with possible prolongation for up to 4 years. The amount of the national scholarship is net 140,000 HUF in the first 2 years, and 180,000 HUF in years 3-4 per month. Additional fee might provided from the ERC grant. Cost of living in Budapest is here. Please send your CV and a motivation letter to Enikő Kubinyi (eniko.kubinyi@ttk.elte.hu). 2. There will be an interview in the first week of July in front of a committee headed by Prof. Ádám Miklósi at the Department of Ethology. You can do the interview by skype. You have to present yourself in 2 minutes than the research plan in approx. 10 minutes. The length of the interview is approx. 20 min. 3. The committee will rank the applicants. The first 2-3 will get a Hungarian scholarship. The PhD scholarship will be enough to cover the living cost and renting a room/flat in Budapest. 4. In addition to the score of the interview you will get additional scores for the followings: (1) marks during your undergraduate studies, (2) abstract on conferences, (3) published papers, (4) awards on student research competitions. Frankly, there is no chance to win a scholarship, if you have bad marks and no abstracts/papers. 5. However, if your research proposal is excellent, there is still a chance that you will get funding from the ERC grant.